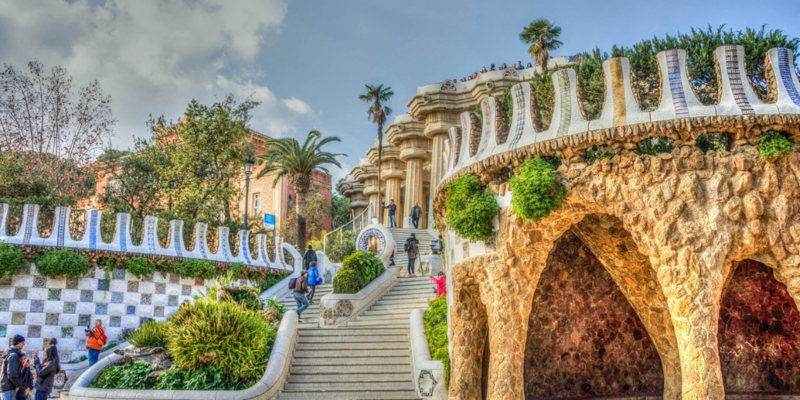 Looking for things to do during your 2 days in Barcelona? Along with tips on how to have the best Barcelona Weekend? Then this post is for you! !